Bill joined MetrumRG in 2004, where he was appointed President of Strategic Modeling & Simulation in 2016 after serving most recently as Principal Scientist II and Group Leader of the Pharmacology Modeling & Simulation Team. 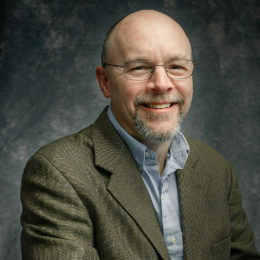 Bill has worked extensively in applying mathematical modeling and simulation techniques to optimize drug development across both academic and industrial settings. In his 12 years at MetrumRG, Bill has taken a leadership role in strengthening our team’s capabilities and has been a champion of applying high-performance cloud computing environments to facilitate problem solving in drug development.